Guitar Lessons Genre Celtic Guitar download free. Celtic music is a broad grouping of musical genres that evolved out of the folk musical traditions of the Celtic people of Western Europe. It refers to both orally-transmitted traditional music and recorded music and the styles vary considerably to include everything from “trad” (traditional) music to a wide range of hybrids. 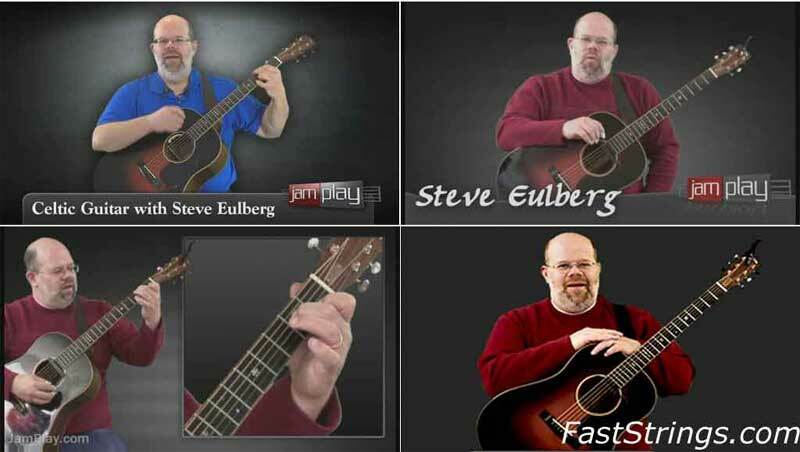 In this Lesson set: Steve Eulberg delves into the world of Celtic guitar. He will first talk about the basics of the genre and quickly guide you into some of the genre’s most memorable pieces. Thanks for this Celtic guitar video – great tunes and teacher!